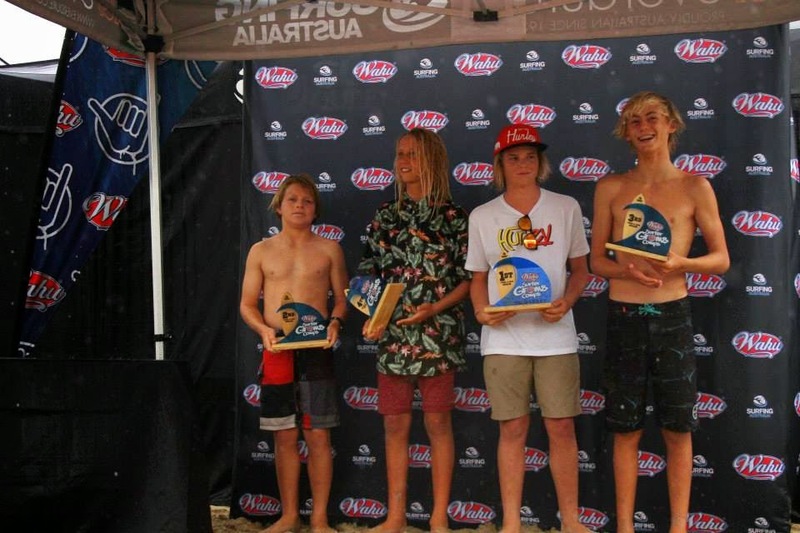 Wahu Grom Comp Gold Coast ran Jan 1th - 11th on the N End of the Goldy. 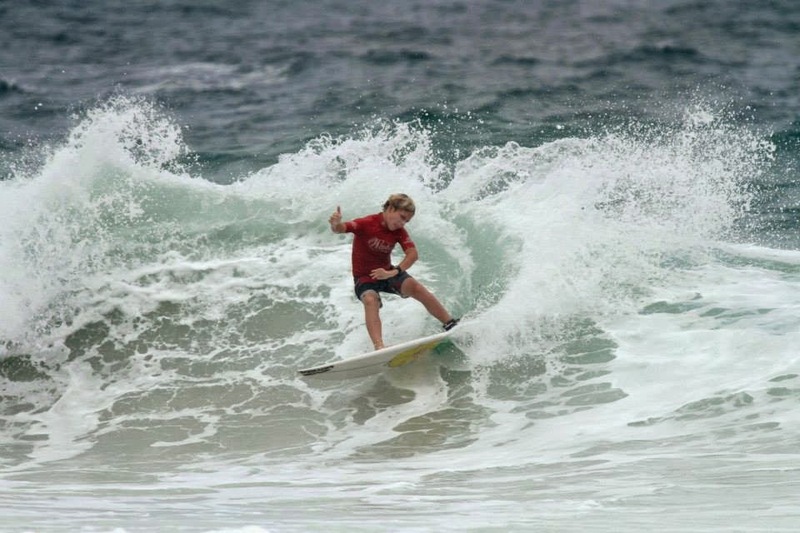 Competitors surf twice and their 2 single highest scoring waves are added to determine progression. 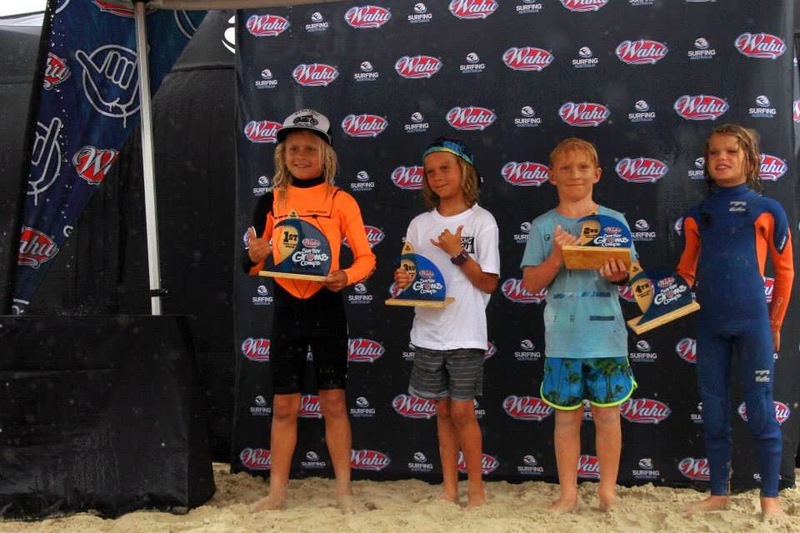 Stand out surfers for Le-Ba on Saturday were Jack O'Brien ( 1st and 1st )and Hunter Weston ( 1st and 2nd )locking in some big scores to progress into the 12U Boys, Nyxie Ryan winning both her heats , including a 10 point ride in round 1, to make the 12U Girls and Harry O'Brien with a 1st ( 8.83 ) in the 10U Boys. 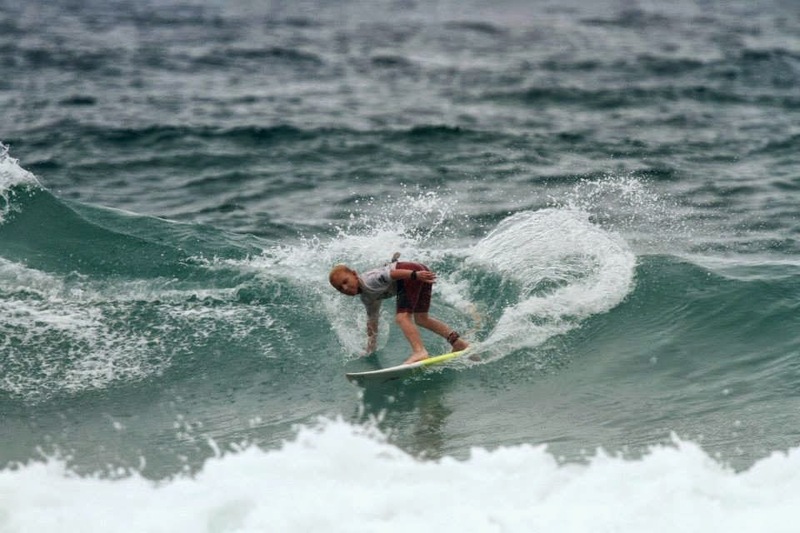 On Sunday it was back to the Spit in fun 2' - 3' waves. 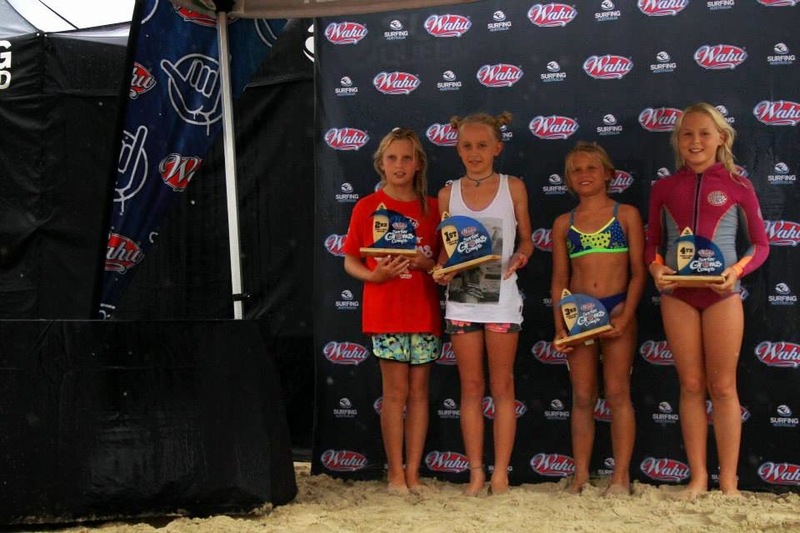 Nyxie Ryan was unstoppable to take out the 12U Girls final. 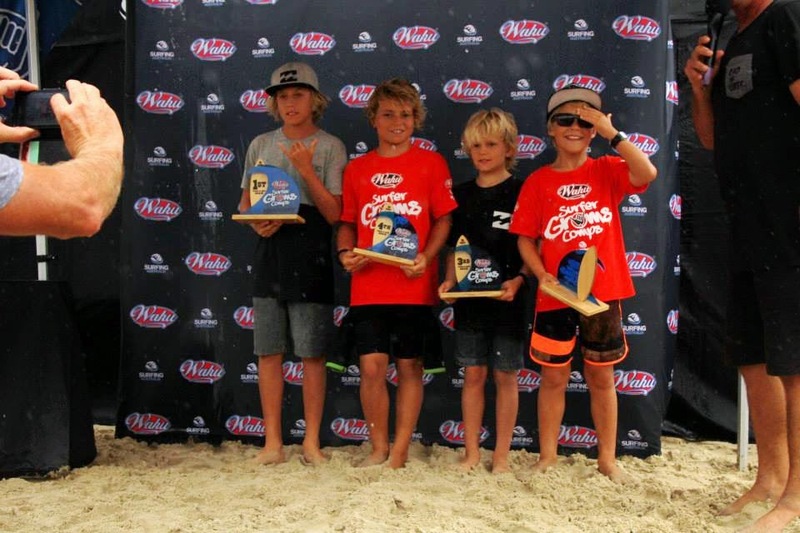 Jack O'Brien had to settle for 2nd and Hunter Weston was 4th in the 12U Boys. Harry O'Brien and Eli Carr both finished 2nd in the Finals of the 10U and 14U Boys respectively. Mahlia Carr was 3rd in the U14 Girls Final. 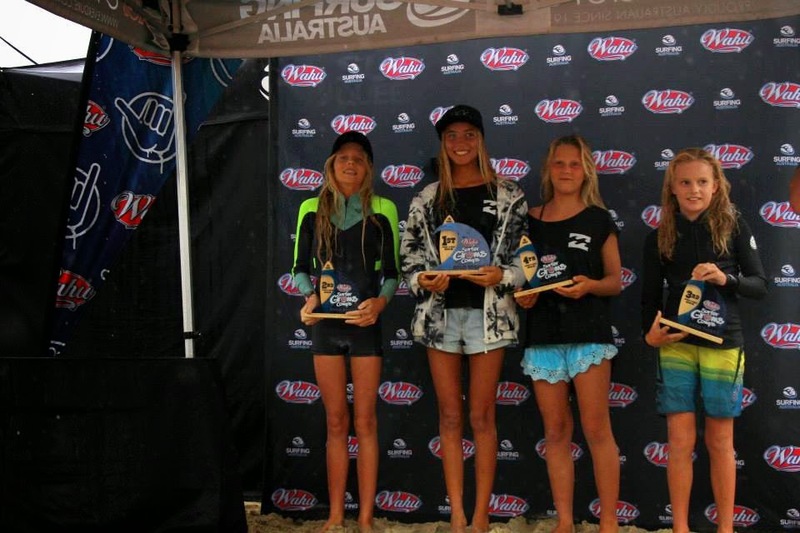 Congratulations Groms ! !